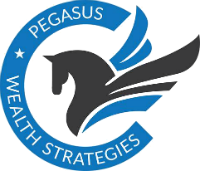 Our mission statement is to help our clients work toward financial independence through planning. We want to spend time with clients to determine their goals and objectives, time horizon, risk tolerance, and help them make suitable financial decisions for their future. Our mission is to find solutions to your financial issues and build a long-term relationship as a 'team' with you as one of the members on that team. We aim to accomplish this through education, training integrity, and outstanding client service.